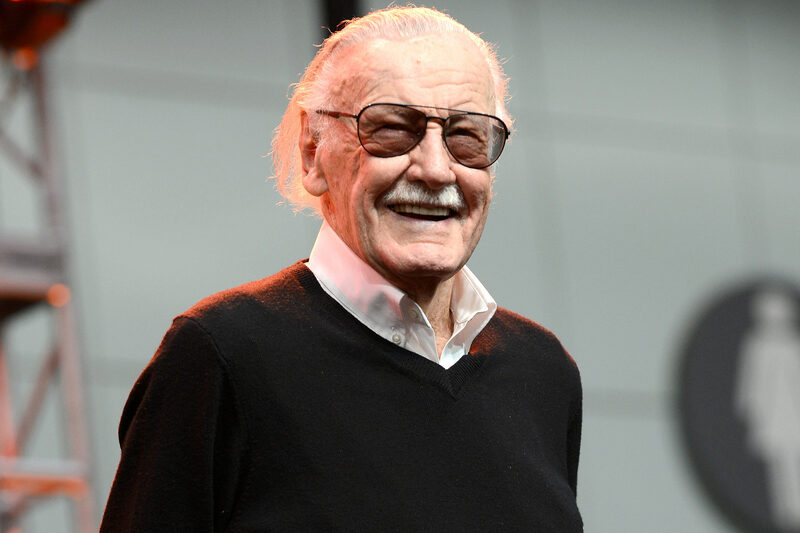 Stan Lee Sues Ex-Manager for Allegedly Swindling Him Out of Millions - And His Own Blood - Integration Through Media ....! Stan Lee just filed a Hulk-sized lawsuit against his former business manager. The Marvel Comics maven is suing his ex-manager Jerardo Olivarez for allegedly duping him out of millions of dollars — and even stealing his blood, according to legal documents obtained by PEOPLE. After Lee’s wife Joan died in late 2017, the comic book legend “became the target of various unscrupulous businessmen, sycophants and opportunists who saw a chance to take advantage of despondent state of mind,” according to the complaint Lee filed in Los Angeles. Lee also claims in the complaint that Olivarez “convinced ” to create a “false charity” called Hands of Respect, which Lee’s lawyers say was used to funnel money away from Lee and into Olivarez’s own pockets. Olivarez did not immediately reply to PEOPLE’s request for comment, however, he did speak with The Hollywood Reporter for an investigative piece published April 10. Lee is suing for fraud, financial abuse of an elder, misappropriation of his name and likeness and other counts. He’s seeking unspecified damages.